Mammograms: At what age to begin? 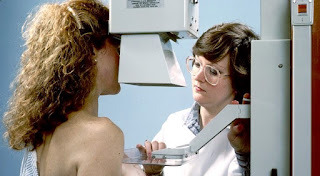 The American Cancer Society has done an about-face on mammogram screenings by recommending women get less testing. 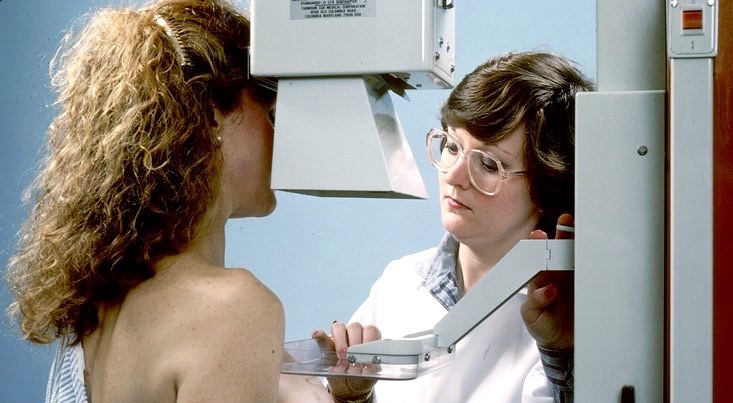 In new guidelines released Oct. 20, the ACS, the nation's largest cancer charity and previously the main advocate for those screenings, said women at average risk of breast cancer should begin yearly screenings at age 45. That's "five years later than it had previously recommended," the Associated Press noted. By age 55, the AP paraphrased the new guidelines, because the cancers "tend to grow more slowly after menopause," women should be screened only every other year if they're healthy and expect to live another 10 years. That conclusion stems from the notion that if women have a life expectancy of less than a decade, they're then apt to die with breast cancer, not from it. If adopted as policy in the United States, the new practice would result in a major shift from the aggressive screenings that had been standard since the 1990s. The action puts the ACS more in line with many other organizations (excluding the American College of Radiology, which still suggests starting at age 40). 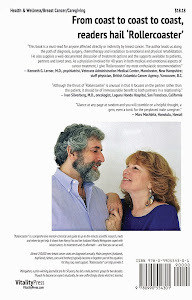 According to The New York Times, the National Comprehensive Cancer Network, an alliance of prominent cancer centers, all "recommends mammograms every year starting at age 40" — and the America College of Obstetricians and Gynecologists suggests them every year or two from age 40 to 50 and every other year after that. As the cliché goes, ya pays yer money and takes yer choice. But some skeptics, including me, think the medical profession is being unduly lobbied and influenced by big insurance companies that simply don't want to pay for the tests. 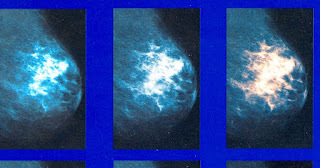 Those advocating the later start maintain, however, that the chief reasons are women's changing risk as they age and a growing concern some mammograms may produce more harm than benefit (because of "false positive" results that could lad to unnecessary follow-up tests, including invasive biopsies). Still, according to the AP story, mammograms actually "reduce the risk of dying from breast cancer by as little as 15 percent to as much as 40 percent." Another oft-cited issue is over-diagnosis, when screenings find slow-growing cancers that may never imperil life but still may lead to doctors choosing surgery, radiation or other treatments the patients really don't require. Although some studies claim up the 50 percent of breast cancers don't need to be treated, the ACS has said in the past that the actual number is only between 1 and 10 percent. The new guidelines, which have reignited debates over the testing, only take into account women of average risk, not those with family histories of the disease or genetic mutations. In 2009, the U.S. Preventive Services Task Force had decided that women could wait until 50 to start routine mammograms — and then get them every other year. The newest guidelines also suggest that "doctors no longer need to perform breast exams during women's checkups, since these exams have not been shown to save lives" — yet another ACS change in policy. Those six-minute examinations, according to the latest flip-flopped medical consensus, simply don't accomplish much. 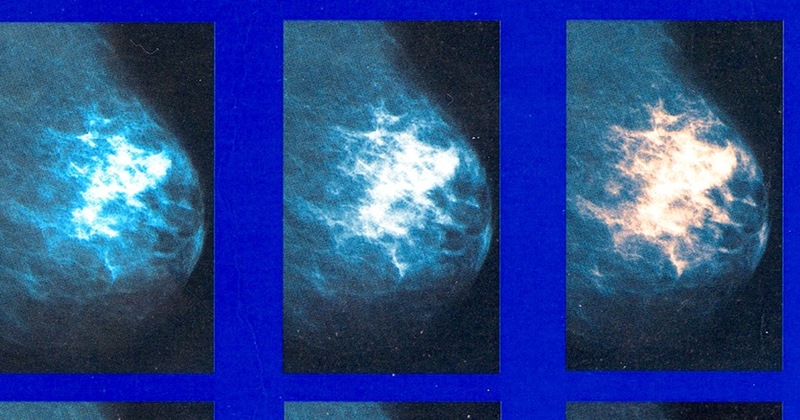 The latest American Cancer Society guidelines were published online in JAMA, formerly the "Journal of the American Medical Association," sharply contrasting with public ACS opinions as recently as 1992 that urged women to get a "baseline mammogram" between the ages of 35 and 39 so physicians could compare later screening results. 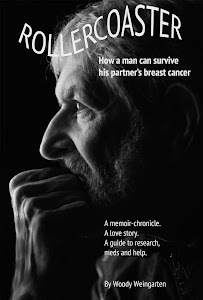 The constant flip-flopping of researchers, physicians and, in fact, the entire cancer industry is detailed in the book I, Woody Weingarten, aimed at male caregivers, "Rollercoaster: How a man can survive his partner's breast cancer."